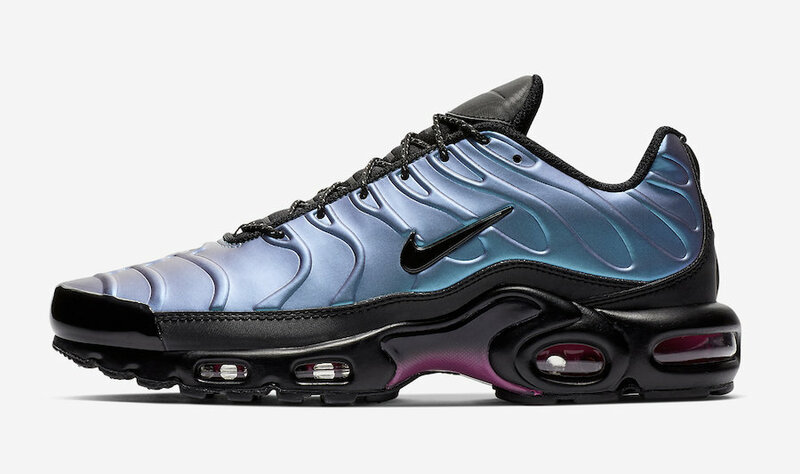 You can pickup the Nike Air Max ‘Throwback Future’ Pack Now! 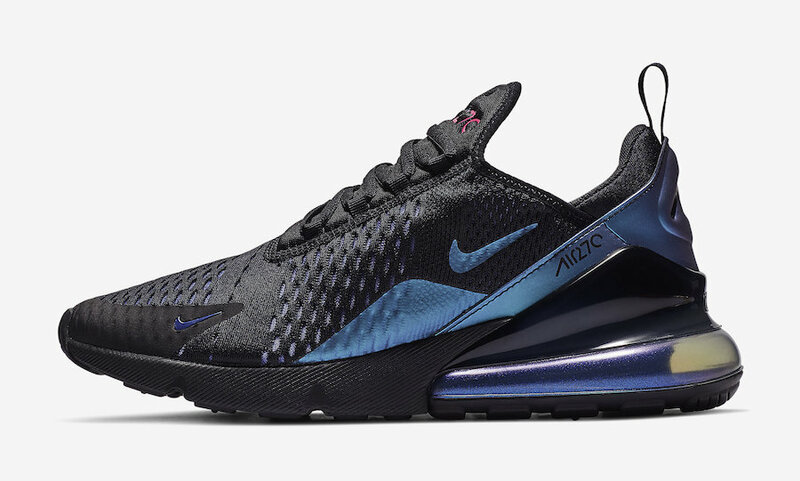 Includes the Nike Air Max 720, Nike Air Max Plus SE and more. 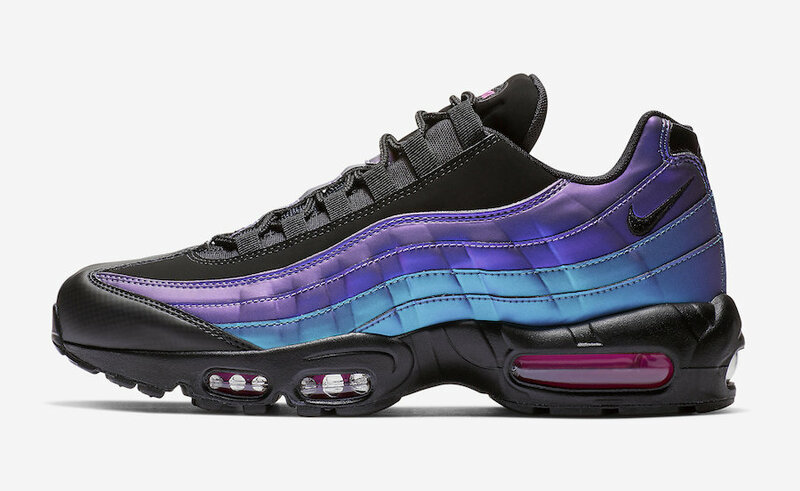 Just in time for Air Max month, Nike will be dropping a bunch of Air Max silhouettes, which includes this upcoming Air Max Throwback Future Pack. 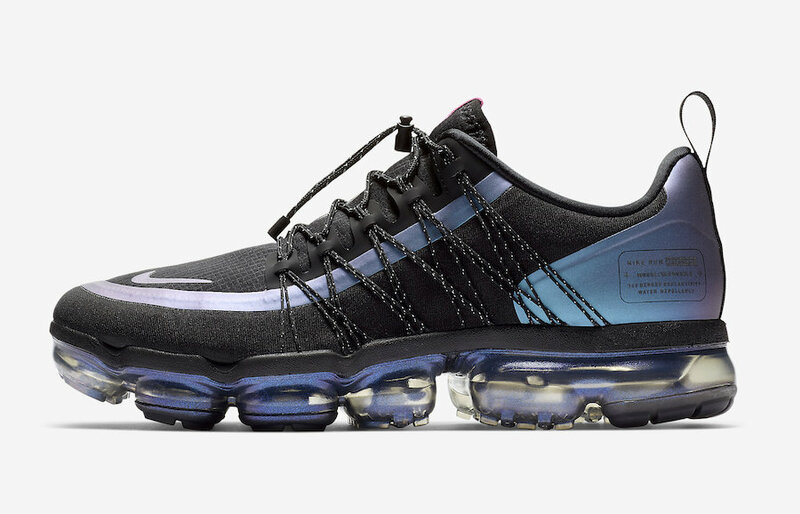 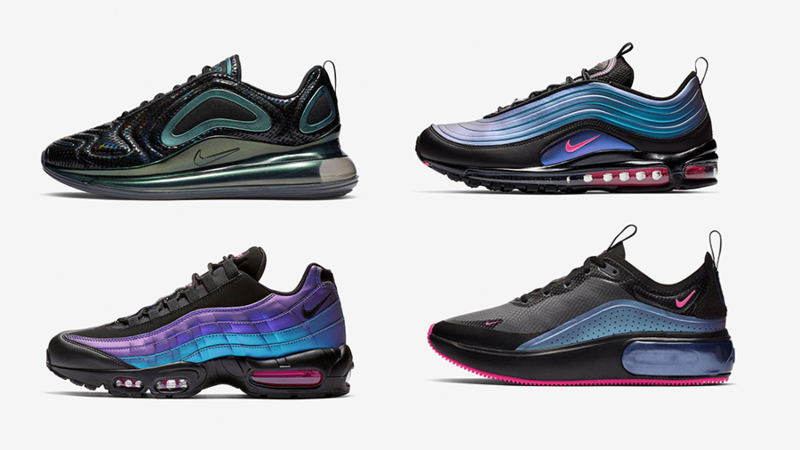 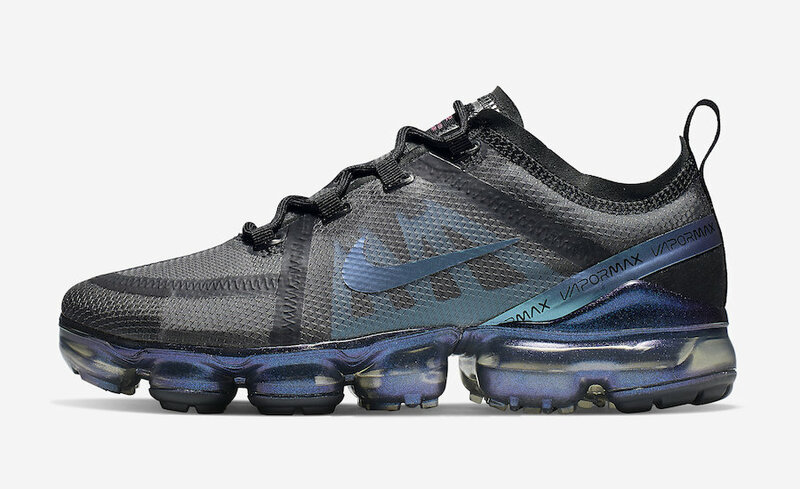 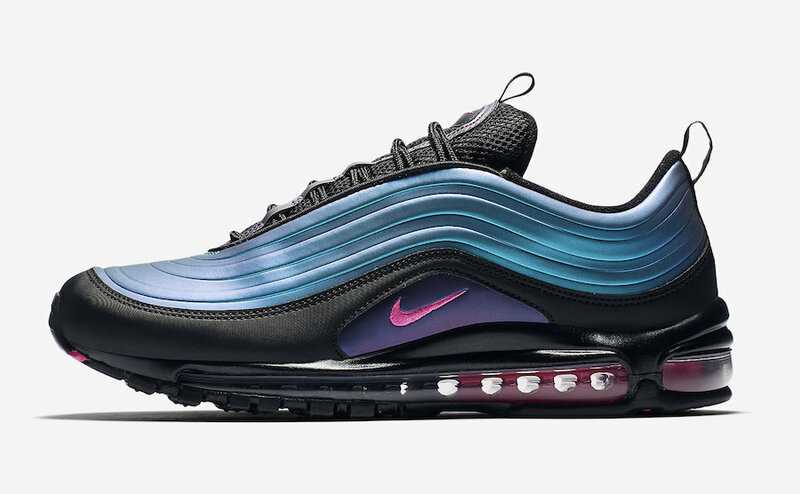 Iridescent colorways amplify the Air units of the Nike Air Max Throwback Future pack, which includes the Nike Air Max 720, Nike Air Max Plus SE and more. 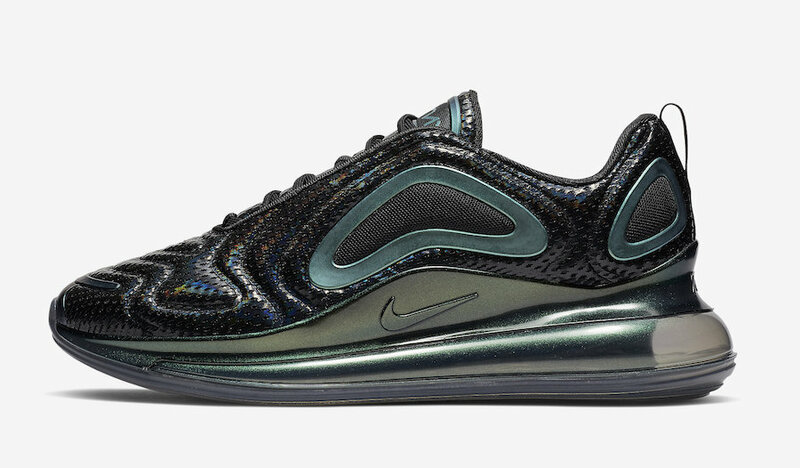 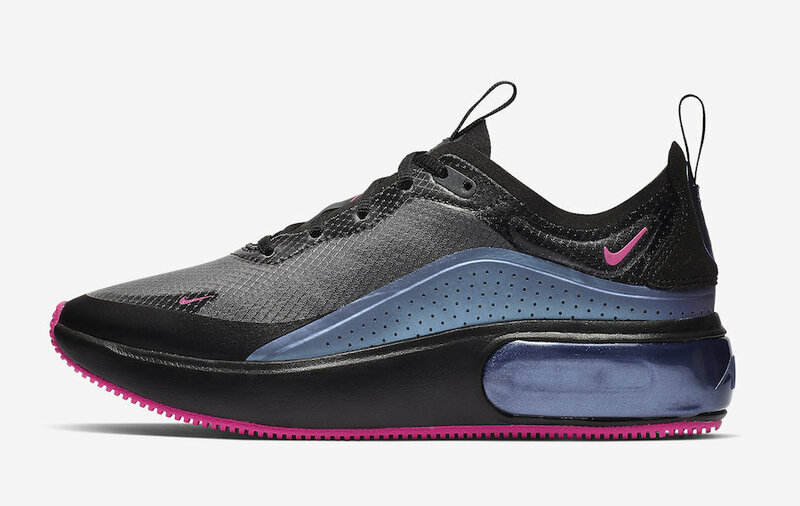 Also in the mix is an Air Max 720 in a matte-finish black base exclusive to Greater China.